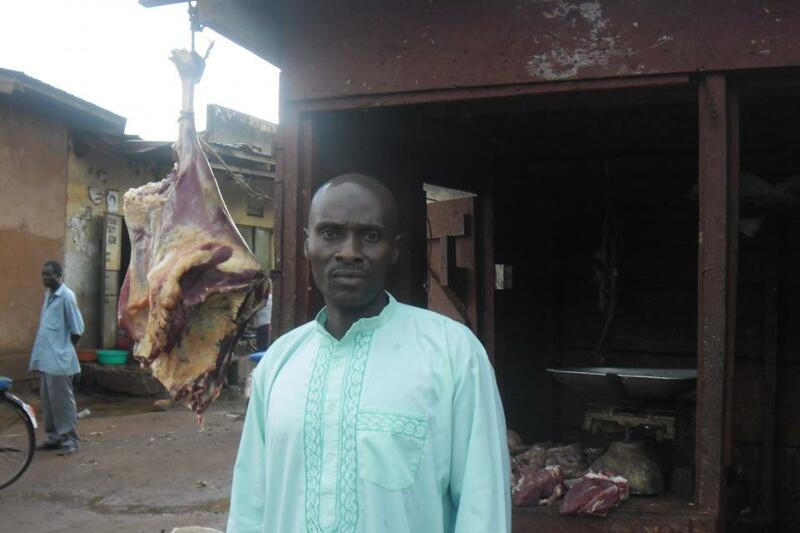 A loan of $800 helped to buy cows to sell as meat. Ramathan used his previous loan to buy cows to sell as meat. He has got a butchery located in a market stall that sells meat. Ramathan started his business in 1993 due to inspiration from his grandfather. Ramathan hopes to expand his business into new markets, though he faces a challenge of competition and inadequate capital. Ramathan is a hardworking man who needs another loan to buy cows to sell as meat.